Welcome lampwork fans! Thanks for popping by this Saturday! 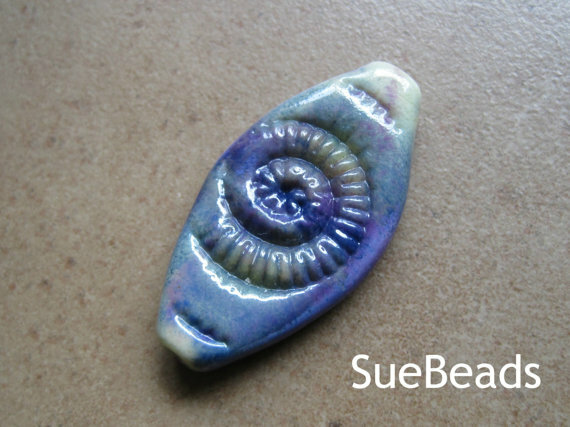 We hope you enjoy our featured glass bead focal from Sue Beads today!